Three years of success story: the 12th Issue of Biofuel Research Journal Released! 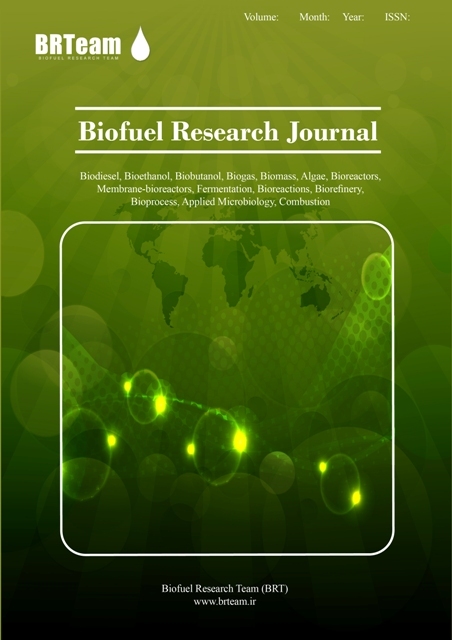 the 12th Issue of Biofuel Research Journal Released! 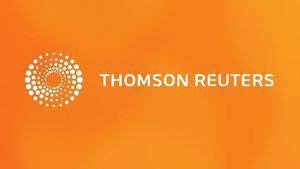 With a unique publication policy of Completely Free-of-Charge and Open Access at No-Charge, Biofuel Research Journal is indexed by Thomson Reuters Web of Science (also known as ISI Web of Science): Emerging Sources Citation Index, CrossRef, DOAJ, EZB, and CAS Databases (Chemical Abstracts). The strong and unique Editorial Board of BRJ includes Editor-in-Chiefs (EICs) and Editors of many prestigious high impact-factored journals in the field such as Biorsource Technology (EIC & Associate Editor), Water Research (EIC), Biotechnology Advances (Editor), Applied Energy (Editor), Desalination (EIC), Proteomics (Editor), Journal of Biomass to Biofuel (EIC), International Journal of Hydrogen Energy (Editor), Nature Scientific Reports (Editor), BioResources (EIC), Energy & Environmental Science (Advisory Board), Journal of Membrane Science (Advisory Board), Chemical Engineering Science (Editor), Catalysis Today (Advisory Board), ACS Catalysis (Advisory Board), etc. The Editorial of the current Issue (Issue 12, 1st December 2016) entitled “Cellulose: a key polymer for a greener, healthier, and bio-based future” (DOI: 10.18331/BRJ2016.3.4.2) has been authored by BRJ`s Editorial Board Members; Professor Solange I. Mussatto (Technical University of Denmark, Denmark) and Professor Mark van Loosdrecht (Delft University of Technology, The Netherlands). Professor Solange I. Mussatto (h-index: 39, i10-index: 96) is the Head of a Research Group on Biomass Conversion and Bioprocess Technology at the Technical University of Denmark. Solange is the Editor-in-Chief of MethodsX (Elsevier), Associate Editor of the Brazilian Journal of Microbiology, and has been on the advisory board of several leading international funding agencies and scientific journals. Dr. Mussatto has received many international awards in recognition of her work, including the “25 Best Inventions of the Year 2013” (Time magazine, US) and the “National Woman in Engineering Day” in 2016, when she was recognized by the Elsevier as an Editor who has made a valuable contribution to the field of engineering. Professor Mark van Loosdrecht (h-index: 120, i10-index: 530) is a member of the Royal Dutch Academy of Arts and Sciences (KNAW) and the Dutch Academy of Engineering (AcTI). 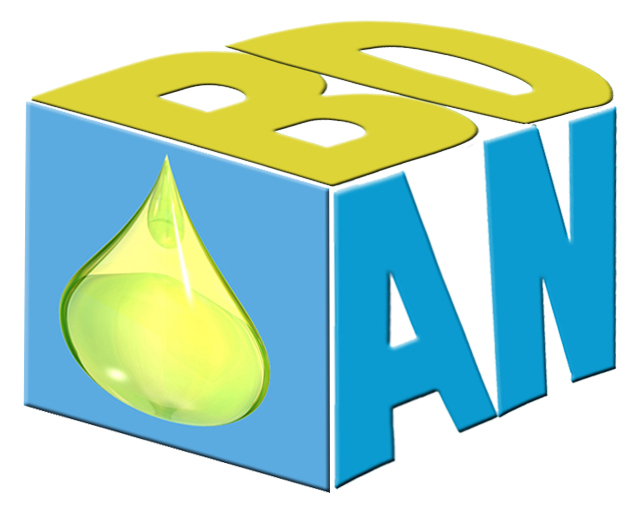 He is an active member of the International Water Association (IWA) and past chairman of the Biofilm and the Nutrient removal specialist groups. Mark is the Editor-in-Chief of Water Research and has obtained many prestigious prizes in recognition of his marvelous work, including the Lee Kuan Yew Singapore Water Prize, the IWA Grand Award and the prestigious Spinoza Prize. He was awarded a knighthood in the order of the Dutch Lion. Professor van Loosdrechthas has published over 700 scientific papers, has 15 patents and and is among the ‘Highly Cited Researcher’ (top 1% of research field as of 1 December 2015) by Thomson Reuters ISI Web of Science. This must-read Editorial masterfully scrutinizes the various applications of cellulose as a key polymer in achieving a bio-based economy in the future. The new issue also includes two informative Review Articles as well as quality Original Research Articles.